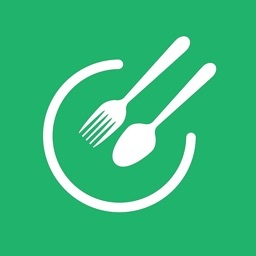 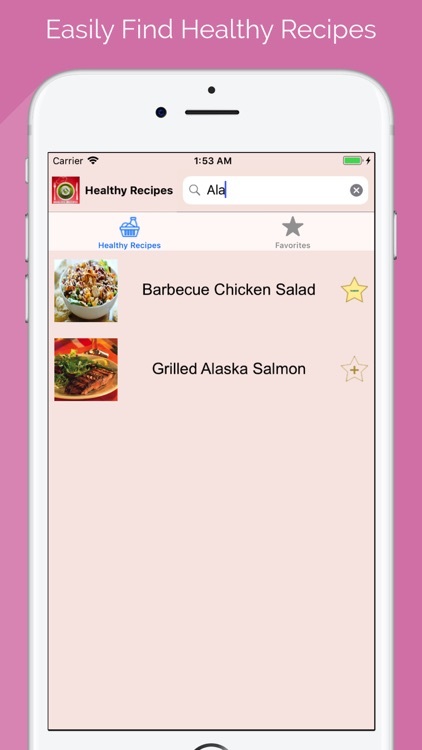 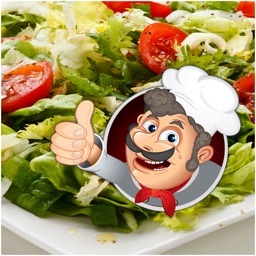 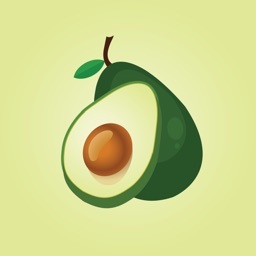 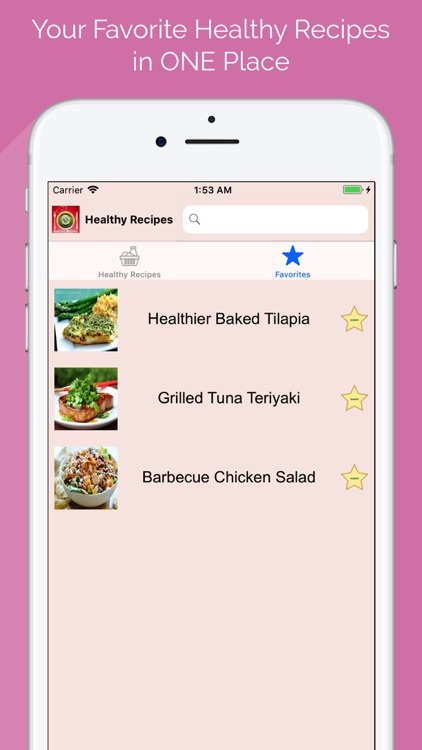 Healthy Recipes - Diet Meals App is your personal helper. 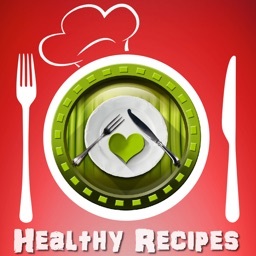 Save time & heath healthy balanced meals. 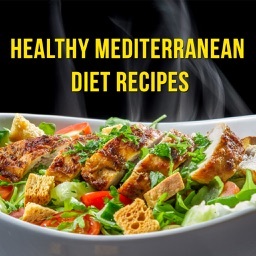 Maintain healthy lifestyle with easy practical recipes, This great selection of Delicious Healthy & easy recipes will help you live healthier and stay healthy. 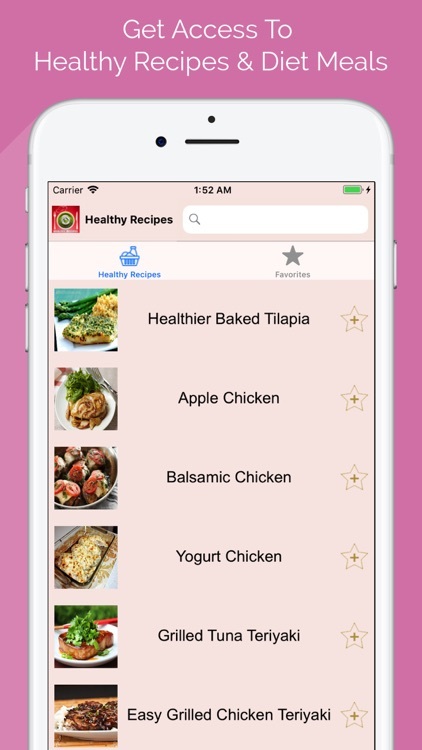 - Save time by prepping your meals in bulk in the kitchen. 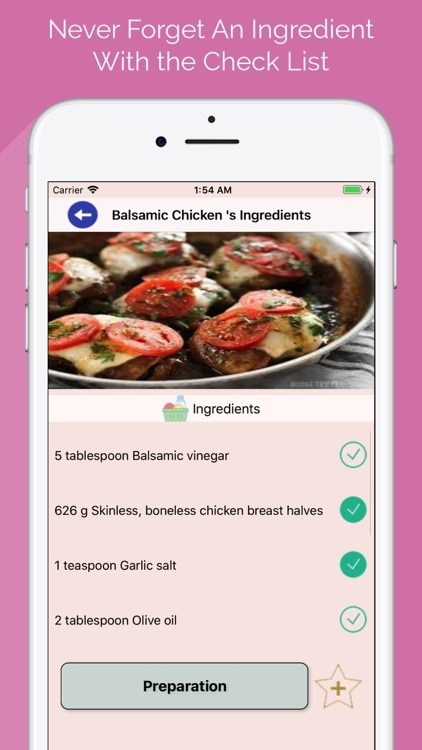 if you like « Healthy Recipes - Diet Meals » App, please leave us a review, Healthy Balanced diet is essential for a healthy living. 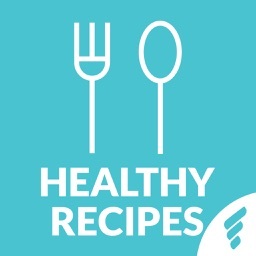 So stay healthy, stay happy.